Ranked among the top 1% of U.S. florists, Phillip's Flowers is your direct source for guaranteed floral service throughout the greater Chicago area and across the U.S. and Canada. Our nine award-winning, family-owned locations deliver to Chicago and 150 suburbs. And, we're one of the larger nationwide florists, too. In the Chicago area, we specialize in wedding and event decorations, sympathy expressions, and floral gifts for every occasion. Nationwide, we offer same-day and next-day delivery with the same personal service and attention to detail. Satisfaction is guaranteed. All major credit cards are accepted, and we're happy to provide direct billing for our regular local customers. 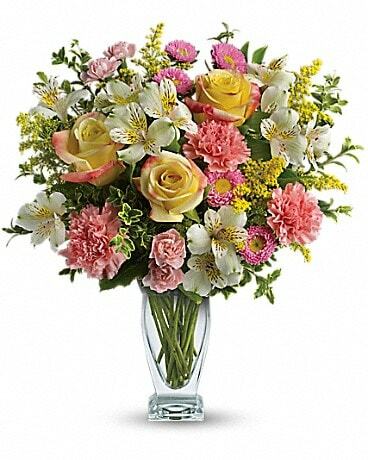 So, for the finest in fresh flowers, Chicagowide or nationwide, simply order online now, or call us toll-free at 1-800-356-7257. We're open virtually every day of the year, and our 200 floral professionals look forward to serving you personally. *While our individual store hours vary by location and season, we're available to serve you by phone every day of the year as follows. Please feel free to call us at 1-800-356-7257 for any special assistance. Some of our shops are closed on Sundays and legal holidays, such as Labor Day. All our shops have extended hours during important floral holiday weeks. All major credit cards are accepted, and we're happy to provide direct billing for our regular local customers. 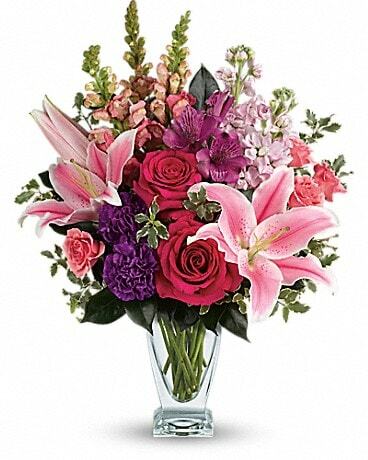 So, for the finest in fresh flowers, Chicago wide or nationwide, simply order online now, or call us toll-free at 1-800-356-7257. Delivery is available Monday through Saturday (excluding legal holidays) to Chicago, the surrounding suburbs, and throughout the 50 U.S. states and Canada. Same-day delivery is available to most areas on orders received before 1:00 pm weekdays, and 12:00 noon Saturdays, in the recipient's time zone (excluding holidays and peak floral delivery periods). Otherwise, next-day delivery is the norm. At peak floral delivery periods, such as Christmas, Valentine's, Secretaries, and Mother's Day weeks, please order at least one or more days in advance, if possible. For additional information about our company, visit www.phillips-flowers.com. 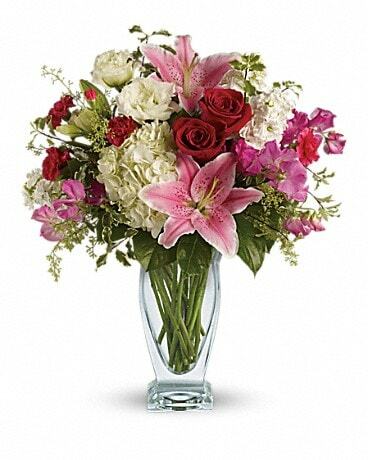 For deliveries outside the 50 U.S. states and Canada, please visit www.800florals.com/international or call our shop direct for personal assistance. Delivery is available throughout the U.S. and Canada Monday through Saturday (excluding legal holidays). 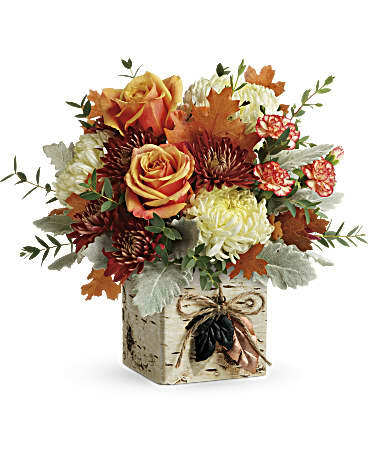 For same-day delivery, please order before 1:00 pm weekdays, and 12:00 noon Saturdays, in the recipient's time zone (excluding holidays and peak floral delivery periods). Otherwise, next-day delivery is the norm. At peak floral delivery periods, such as Christmas, Valentine's, and Mother's Day weeks, please order at least one day in advance. Deliveries on Sundays and legal holidays are not available to most areas, but are possible in many of the western suburbs of Chicago. Please call 1-800-356-7257 for additional information and assistance. 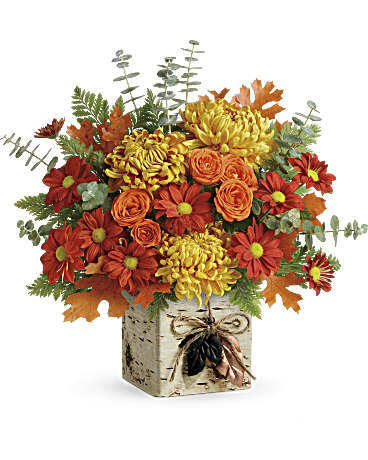 Requests for delivery by a specific time of day (other than by 4:30 pm or 5:00 pm to businesses) are honored whenever possible but require ordering at least 24 hours in advance and can NOT be guaranteed, especially at peak floral periods. A local delivery fee of $10.95 to $11.95 (U.S.) will be added to each order, for each delivery address. For deliveries outside our local delivery area, an additional $5.00 service fee will apply. Care is taken to maintain the style, color scheme, and value of each gift, but some individual flowers, colors, containers, or other items may vary in some cases due to local availability. In single flower gifts, such as roses, we strive to match the flower type even if a color substitution may be necessary. In addition to delivering beautiful fresh flowers, plants, and gift baskets locally, we also provide nationwide service, let us help you send your message across the world. 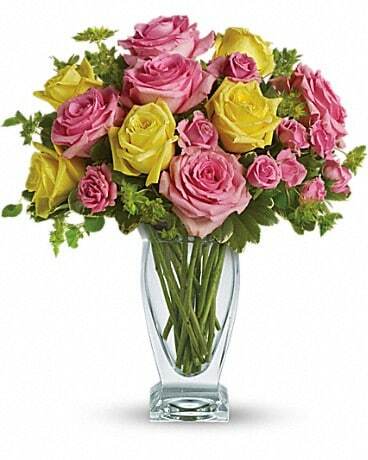 Phillip's Flowers offers a complete range of local services for customers throughout the Chicago area. and bulk wholesale cut flowers. For additional information or assistance, please call 1-800-356-7257 or contact one of our locations below.